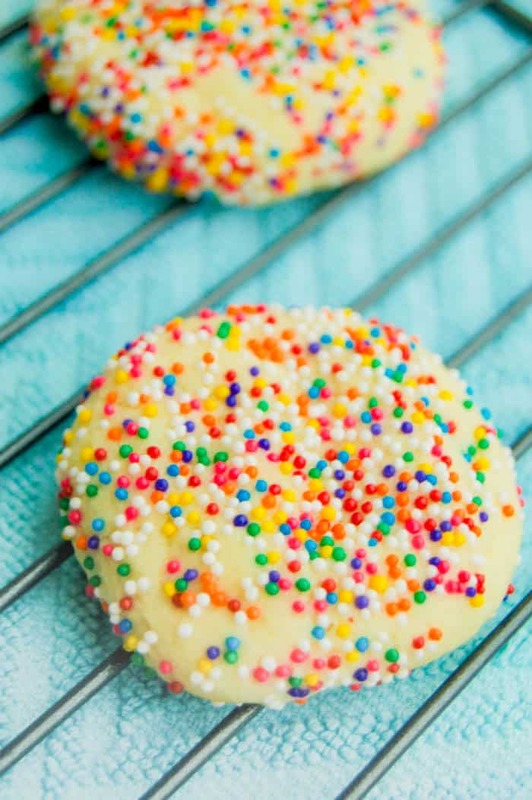 The perfect cookie covered in colorful sprinkles. 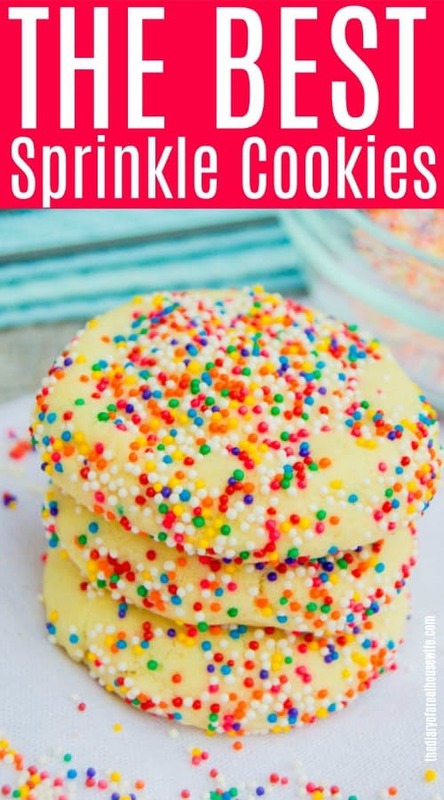 These Sprinkle Cookies are a favorite of mine and is a must try cookie recipe. Change up the sprinkle color to go with any theme or holiday! Sprinkles are kinda a favorite of mine! As a child I would pile them on my ice cream and now as an adult I still want to add them to just about any dessert. This time around I rolled my cookie dough in sprinkles and baked them to make these delicious Sprinkle Cookies. If you are making these for a holiday change up the colors to fit the themes like I did with these Christmas Sprinkle Cookies. 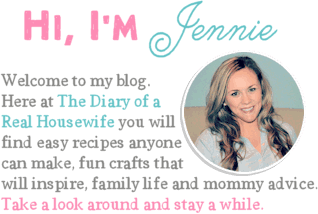 I used nonpareil sprinkles instead of the classic jimmies that are typically used. I personally feel that these sprinkles bake better while the jimmies tend to melt. 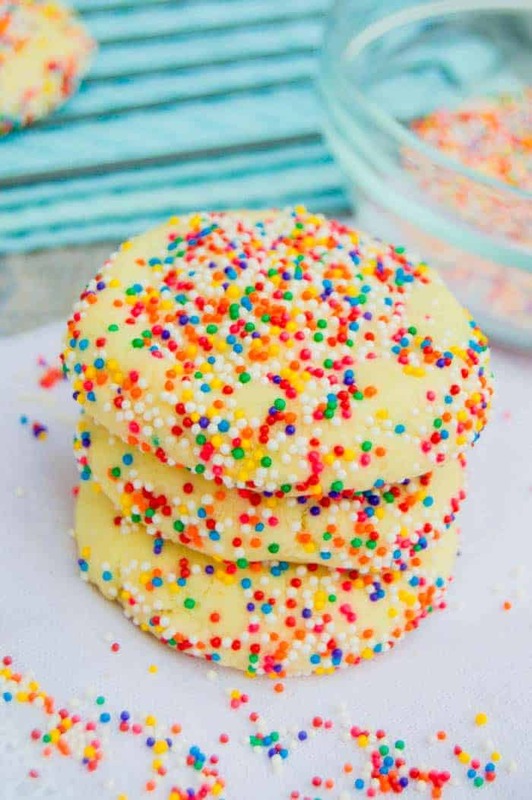 I love these rainbow sprinkles for my everyday sprinkle cookies and they work perfect for birthdays! You can simply change the color of the sprinkles to go with any theme or holiday. Do you mix the Sprinkles in the Dough? 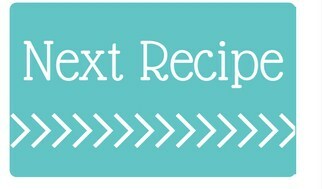 For this recipe I rolled the dough in sprinkled instead of mixing them into the dough. 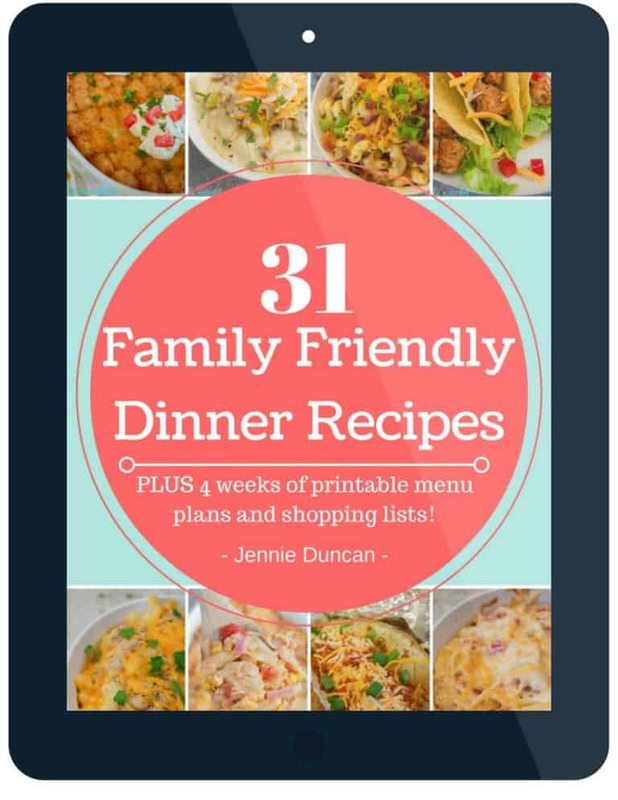 Start by preheating your oven to 350 degrees F. Next prepare a baking sheet with non-stick cooking spray or parchment paper and set aside. In a stand mixer or using a hand mixer cream together butter and sugar until light and fluffy. Mix in your egg and vanilla extract. In a separate bowl whisk together baking soda, baking powder, and flour. Slowly mix this in with your wet ingredients. Mixing until well combined. Place sprinkles on a plate. Scoop out 1 1/2 tbsp of dough and place in the sprinkles. Roll the dough until completely covered in sprinkles. Place sprinkle covered cookie onto your prepared baking sheet and press down. Bake for 10 minutes. Remove from oven then allow to cool on the baking sheet for 8-10 minutes. The PERFECT Chocolate Chip Cookie: Chocolate chip is my all time favorite cookies and this recipe it perfect, pin it so you can try them later! Peanut Butter Cup Cookies: Peanut butter cookies stuffed with chocolate peanut butter cups! Soft and Chewy Sugar Cookies: This sugar cookie is baked up soft and chewy and my all time favorite way to make sugar cookies. These Soft and Chewy Sugar Cookies are another must try. Bake for 10 minutes. Remove from oven then allow to cool on the baking sheet for 8-10 minutes. Serve and enjoy!